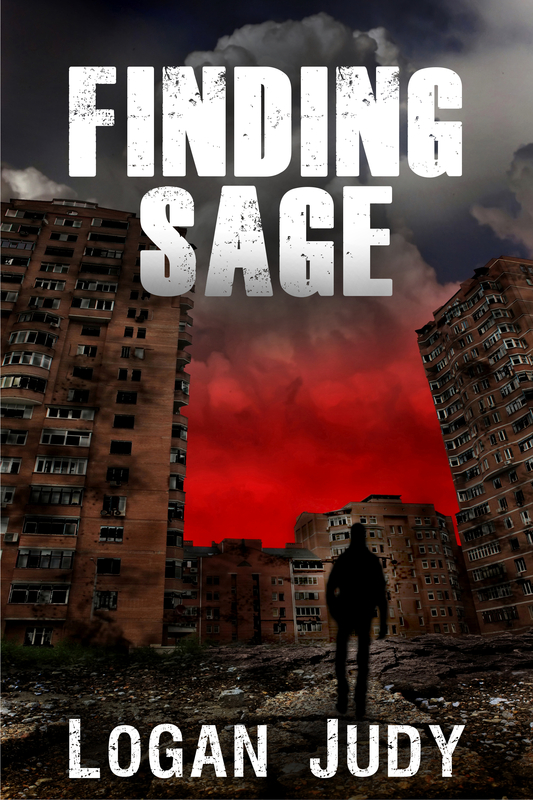 Finding Sage is a dystopian story about a future where some people, known as rogues, exhibit supernatural abilities. That’s not a good thing, however, because the global government hunts them down and executes them, imprisons them, or forces them to become assassins. Silas is such a rogue. He lives day by day constantly paranoid about his chances of survival. So when a wide-eyed hobo offers him a solution to his problems, a mysterious man who the U.N. seems desperate to find, he follows, not having the slightest clue what he’s just stepped into. The world is in a precarious place. Demonstrations, protests, and riots flood the streets, with a resounding message: rogues are people, too. Grayson agrees. But unlike the uneducated populace, he’s seen things that no living man should have to see. He’s been behind enemy lines, in the midst of the darkest and most depraved oppressive regime in history. And he knows something so dark, so terrible that it pains him to carry that knowledge day after day. 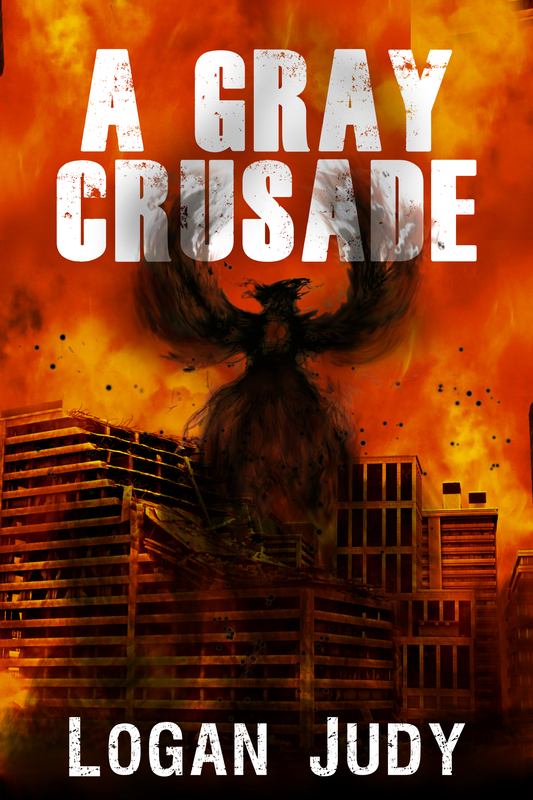 He knows that in order to secure freedom, a good man must die. Even if his friends must die along with him. It all started with the rebellion. Teens in the streets, throwing bricks through every storefront, slashing every tire, and beating any stranger who looked at them twice. But sometimes the solution is worse than the problem. This is the lesson Zak learns after being ripped from his humble family and thrown into a new school, where open sexuality reigns and chastity is a vice. There, the question in his mind remains: what exactly is the cost of discipleship?